I really enjoyed this book. We really got to know Carys and Max as characters. They’re in an impossible situation and their reactions seem incredibly real and incredibly human. They swing between from optimistic, practical bursts of activity to hopeless despair as the minutes tick by. They bicker and argue, but also laugh and joke and hold each other together. 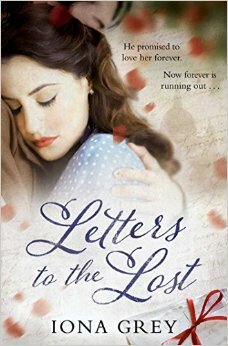 Despite disliking the main character so much I almost quit halfway through, once you get stuck into this book it isn’t half bad! 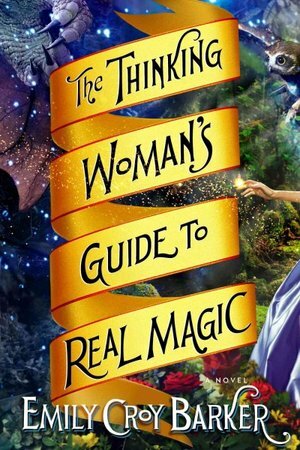 The first part of this book is pure fairy tale. Our main character, Nora, stumbles upon a beautiful house and gardens deep into the forest. Soon, she’s drawn into the chanting and intoxicating world of Illisa and her friends. 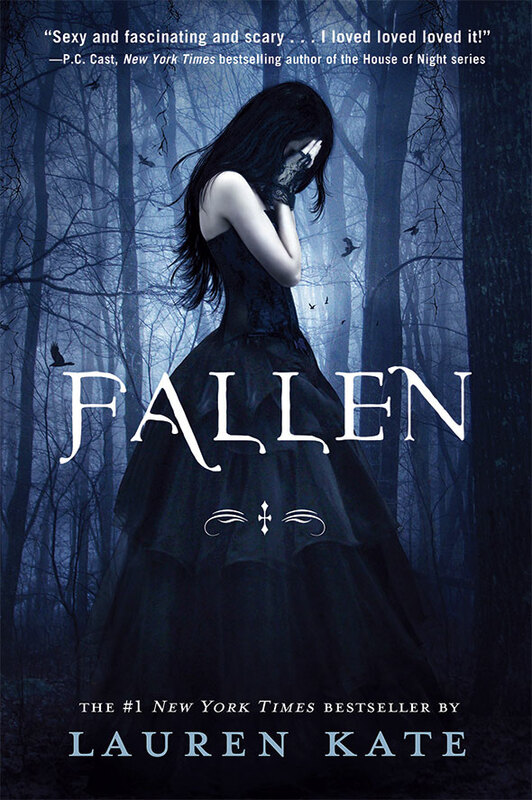 Caught up in a whirlwind of parties and swiftly married off to Illisa’s son Raclin, it’s only much later that she starts to regain her faculties enough to understand that she’s been enchanted from the second she clapped eyes on Ilissa, and that the Faitoren are much more than they seem. Desperate to escape their clutches, she flees and is rescued by the magician Aruendiel. 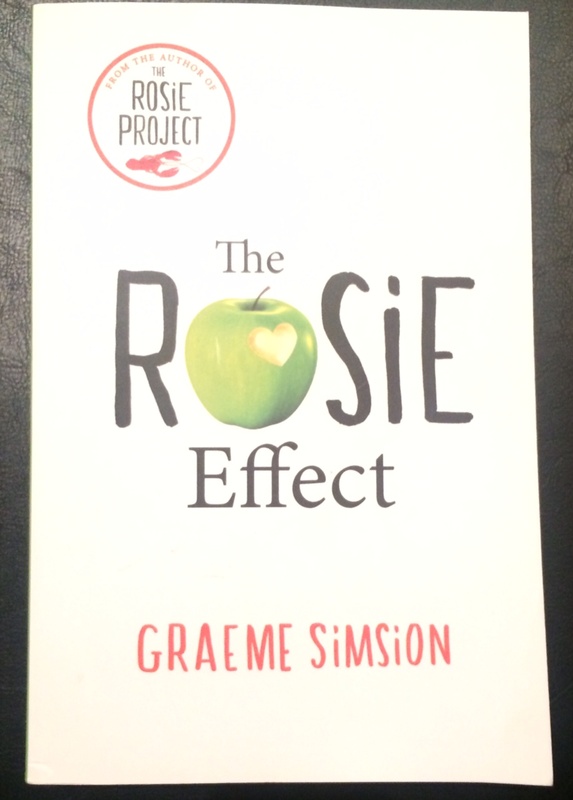 ‘The Rosie Effect’ is the sequel to Graeme Simsion’s 2013 hit novel ‘The Rosie Project’, which sold over a million copies across the world. Following the success of ‘The Wife Project’, Don and Rosie have moved to New York. Don’s adjusting to life with fewer routines, he’s made some new friends and when it comes to being in a relationship, he seems to have it cracked. But then Rosie falls pregnant, and Don’s perfectly ordered life is turned upside down. The result? Meltdown. And so begins the Baby Project. As Don struggles to adapt to the idea of becoming a parent, it seems the things that made Rosie fall in love with him in the first place are the things that might just make him too much to handle as the father of her child. Don tries and tests everything he can to prepare for the birth of his child and to live up to Rosie’s expectations – with sometimes hilarious effects – but will it be enough to save his marriage. As teenagers in Nigeria, Ifem and Obinze plan a new life far away in America, aiming to leave the coups and the strikes behind. The reality, when it comes, is very different. Separated, isolated and strangers in foreign countries, Ifem and Obinze and driven apart. Years later, they are given the opportunity to reconnect. But has time changed too much to bring them back together? Their story is the glue that holds this novel together, but it does take somewhat of a back seat to the themes that the author works so hard to develop and address. 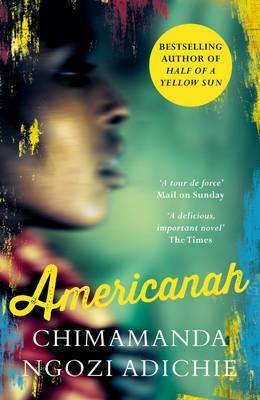 In Ifem, Adichie creates a strong, individual voice which shines through the writing. Her character is not without its flaws, but that’s what makes her real. I particularly loved the sections where Ifem speaks through her blog. These sections is particular are used to provide an in-depth commentary and critique on the issues surrounding race and class in America, and later also in Nigeria. She cuts right to the heart of some fairly controversial issues and lays everything on the table for us to consider and make our own opinions on in our own time.